Boldly cut, aromatic, silvery-white leaves, becoming green with age, and tiny, brownish-yellow, mimosa-like flowers in August and September. This semi-evergreen perennial is an ideal groundcover plant for a sunny, well-drained rockery or gravel garden. 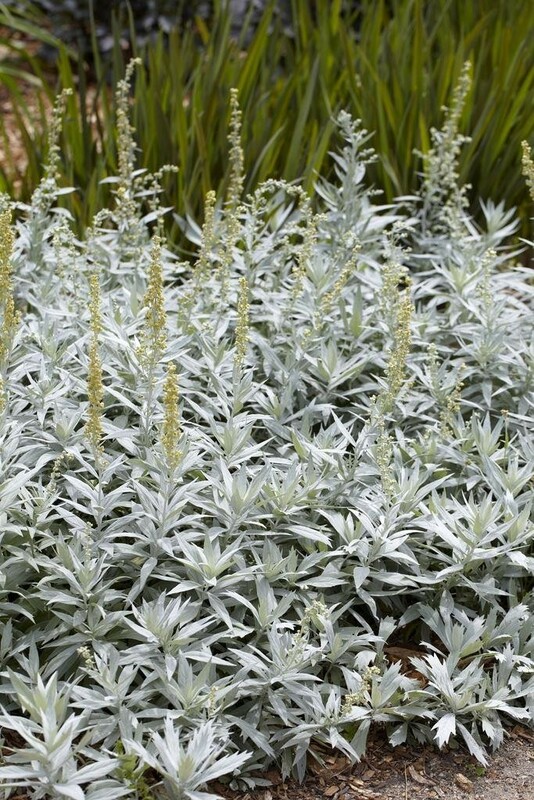 Drought tolerant once established, it's an excellent companion for white or brightly coloured flowers. Supplied in 2-3 litre containers.